Let everyone know you're proud of your heritage! 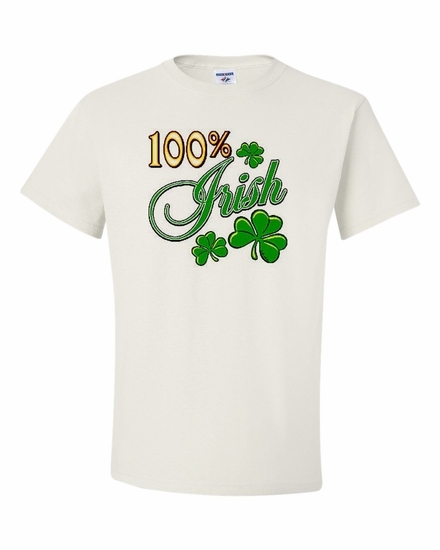 Our 100% Irish t-shirts and sweatshirts are available in many colors and styles. Remember� you found the 100% Irish Shirts at TShirtHub.com, where high quality came at a low price.